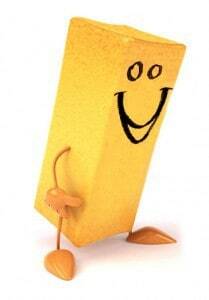 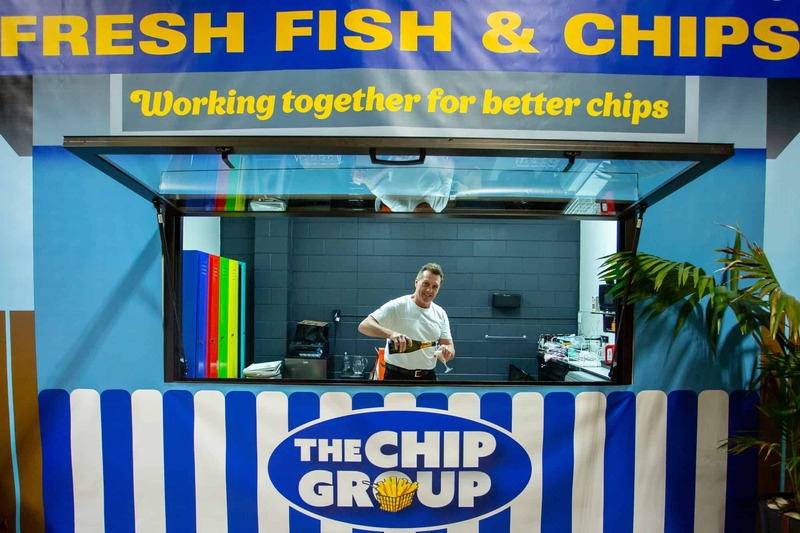 February 2013 brought a first-time project for The Chip Group – The Matamata Town Makeover. 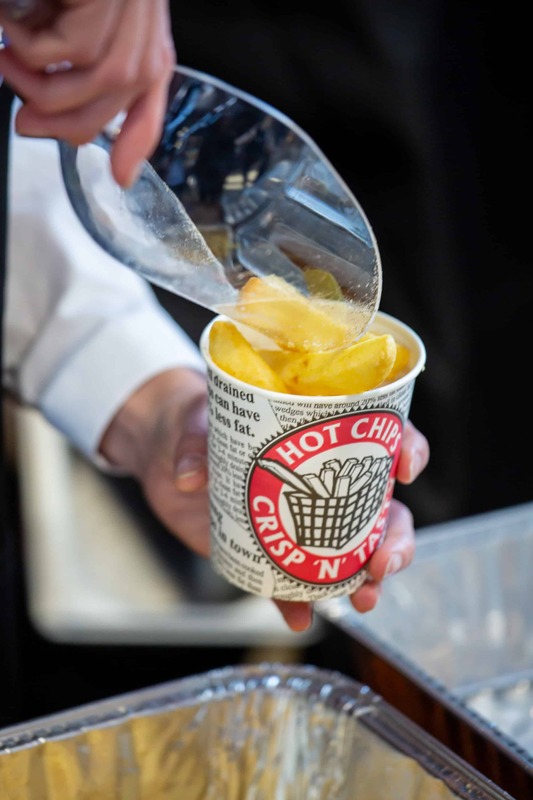 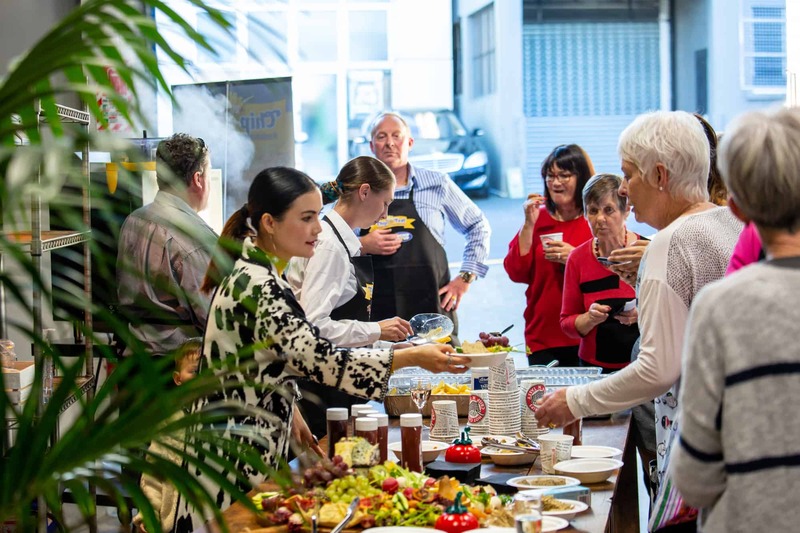 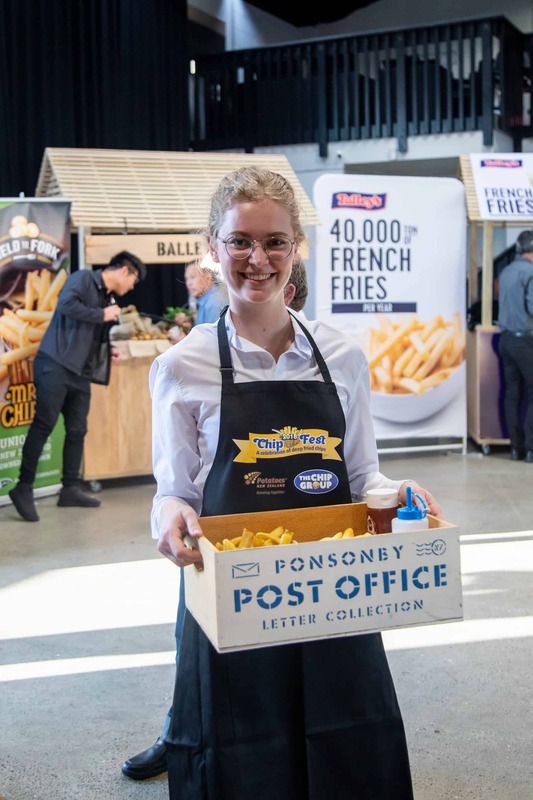 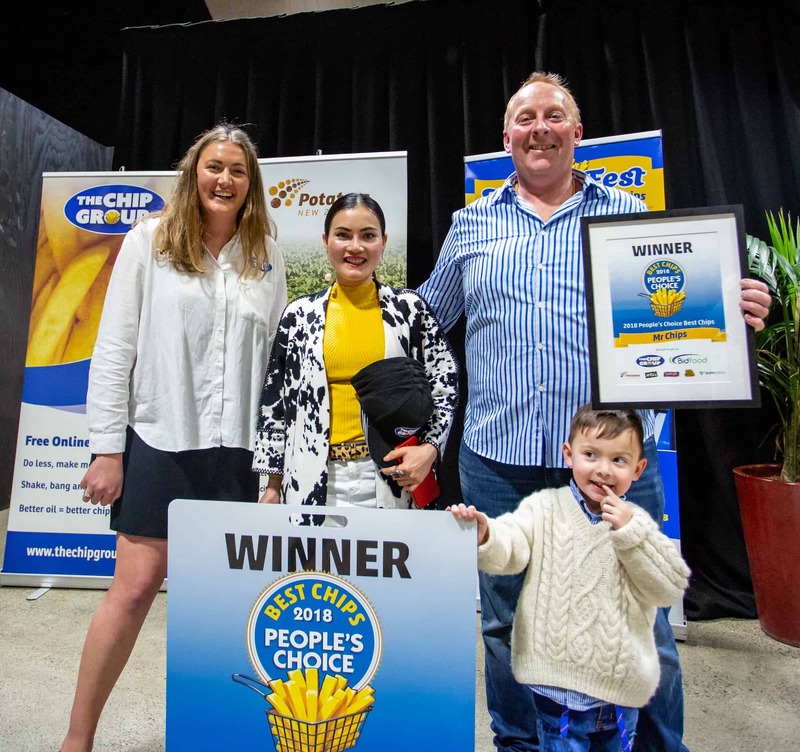 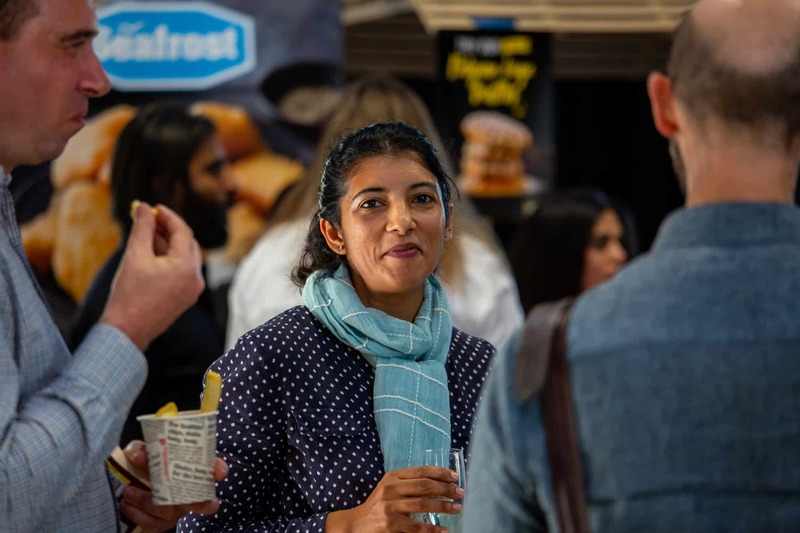 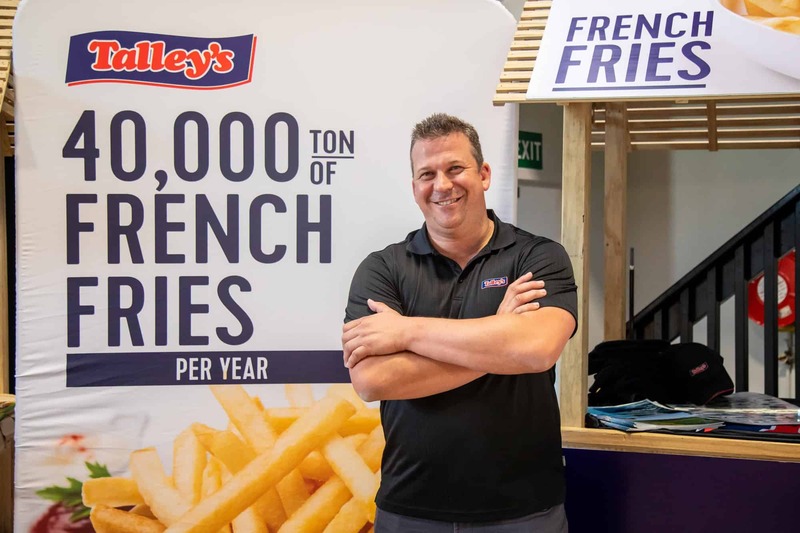 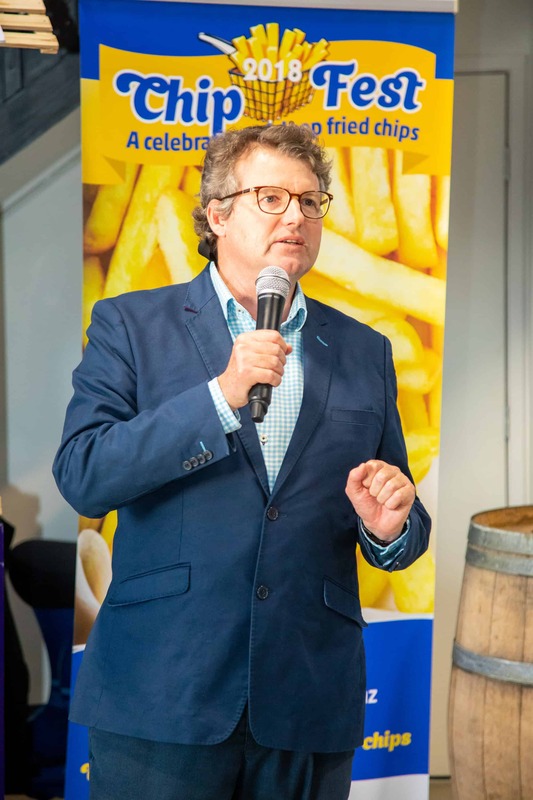 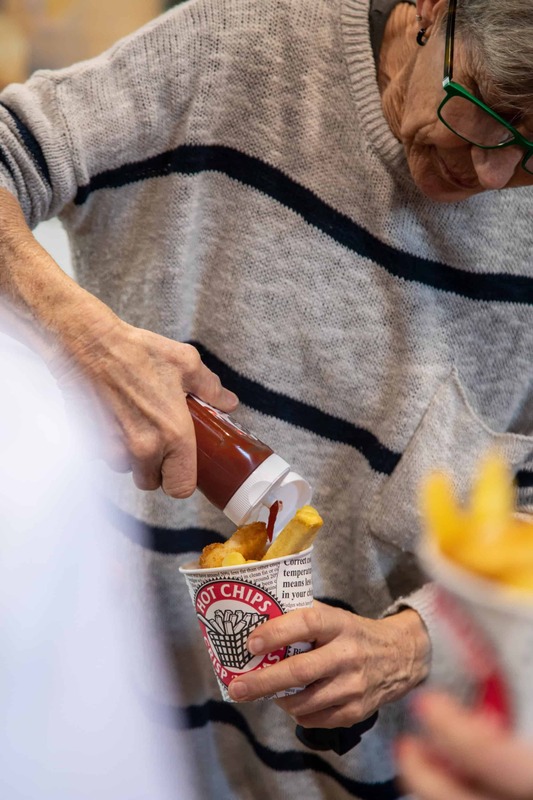 Matamata operators who attended industry training have reduced average fat per gram of hot chips from 9.6 per cent to a staggering 7.8 per cent, well below the national average of 10.8 per cent. 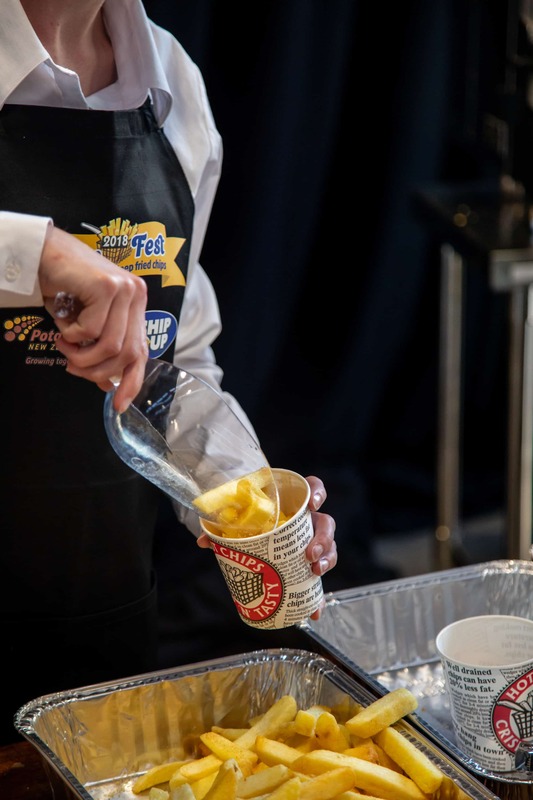 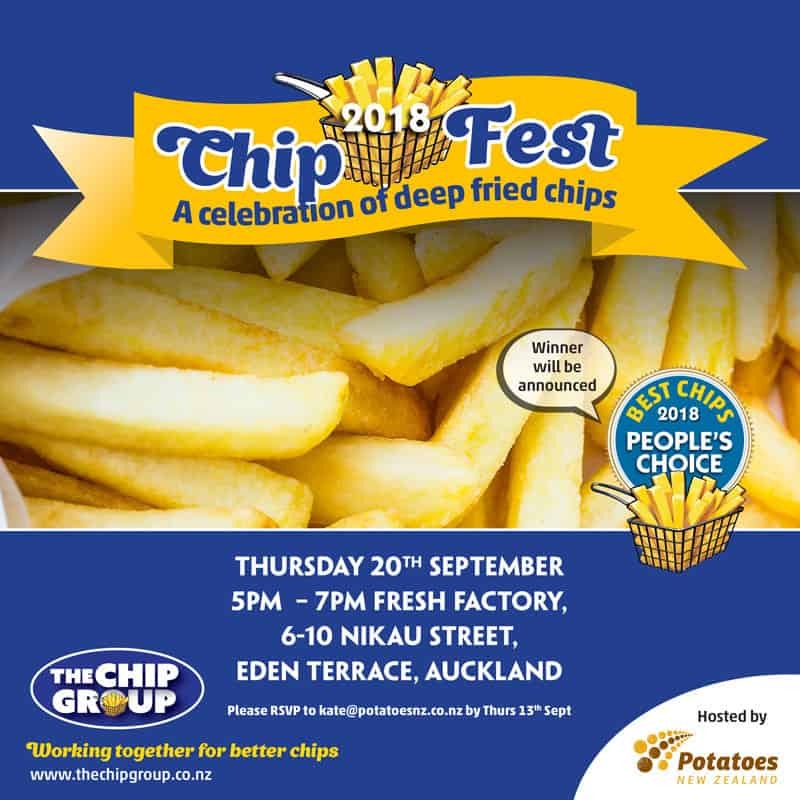 All businesses selling chips were invited to attend this free training session to learn about what it takes to cook better, tastier chips that are lower in fat. 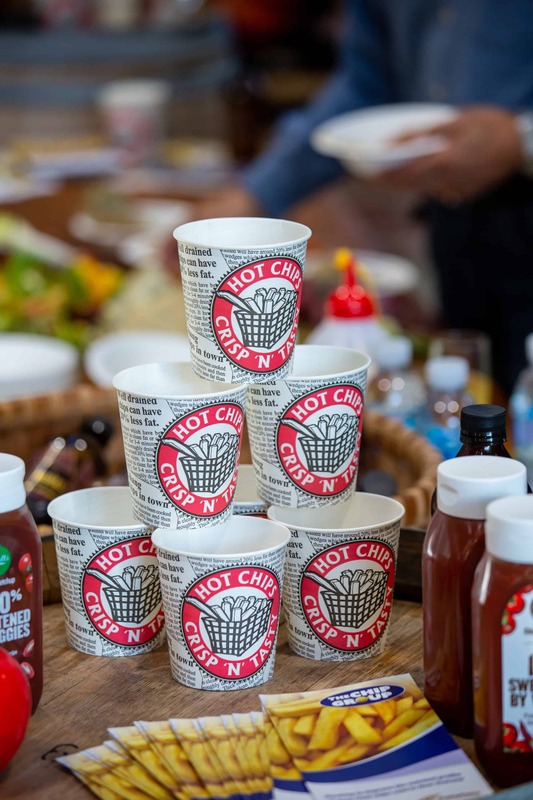 The training was run in both English and Chinese, with a number of Cambodian operators also attending. 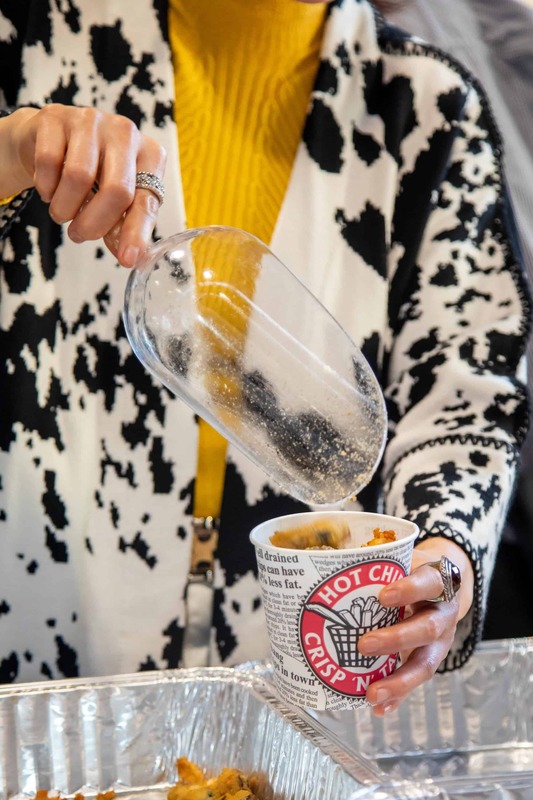 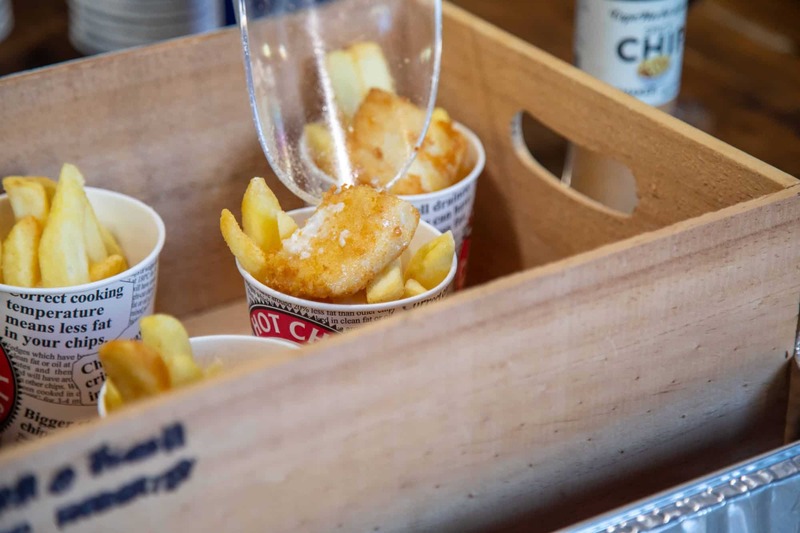 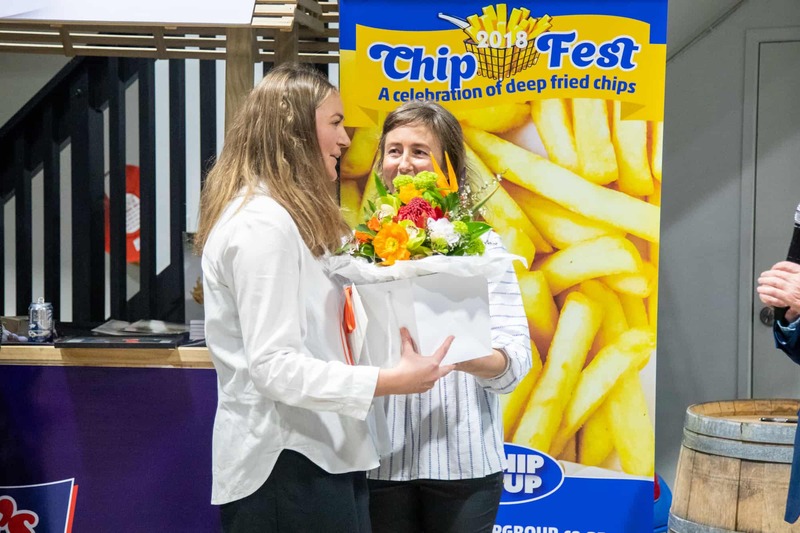 Samples were collected by mystery chip shoppers prior to each retailer being invited to complete the training, and again after they had completed the training to compile the data. 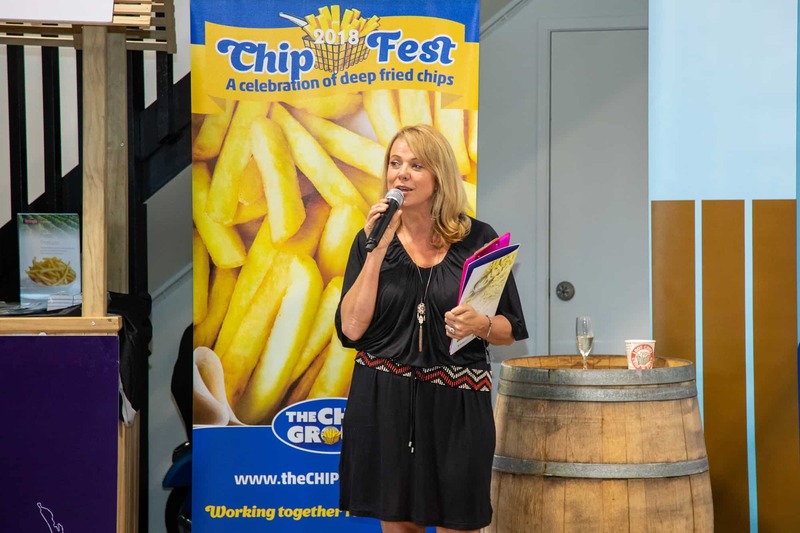 Supported by a wide range of industry the Chip Group Chairperson Glenda Gourley was really pleased with the session. 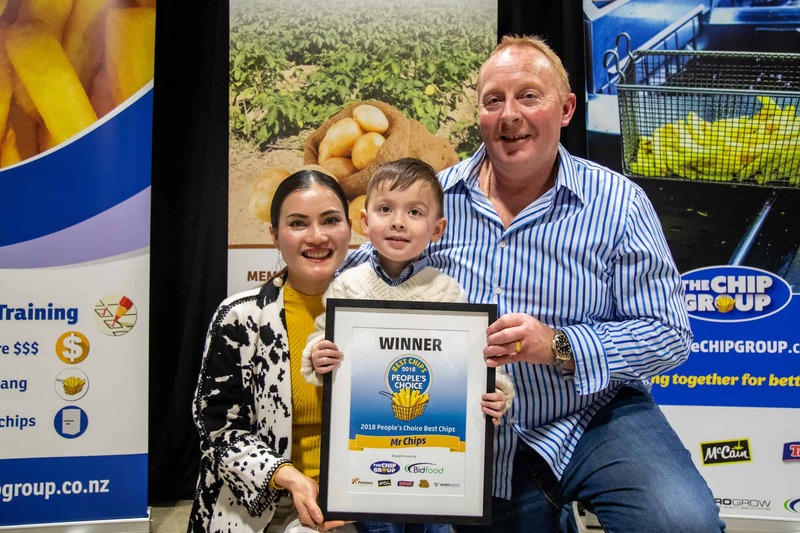 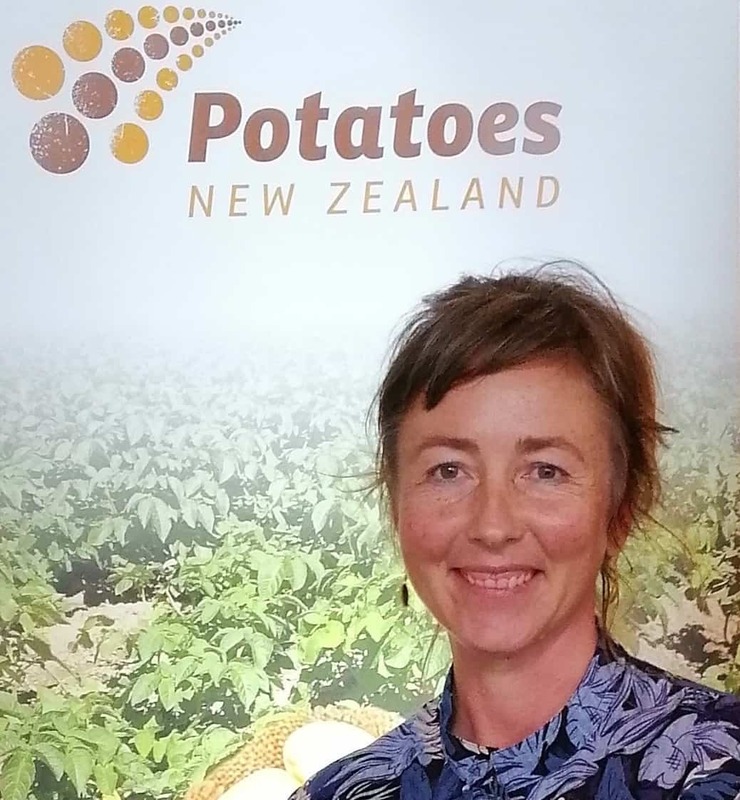 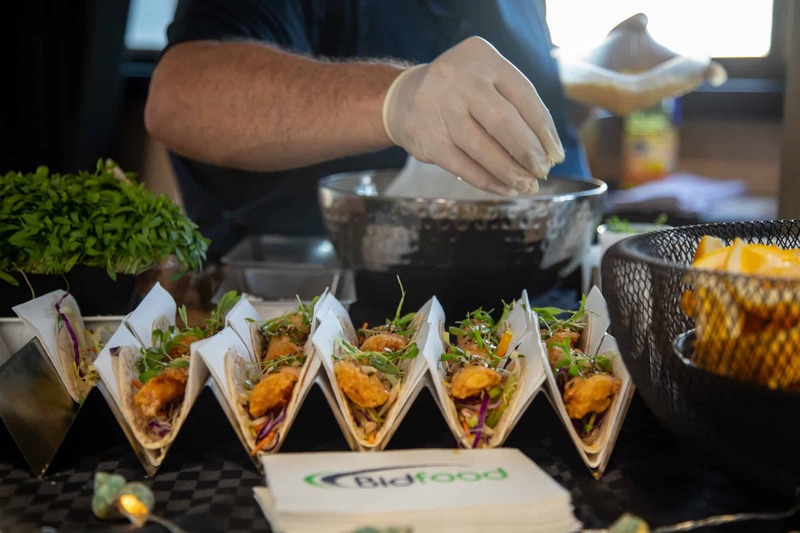 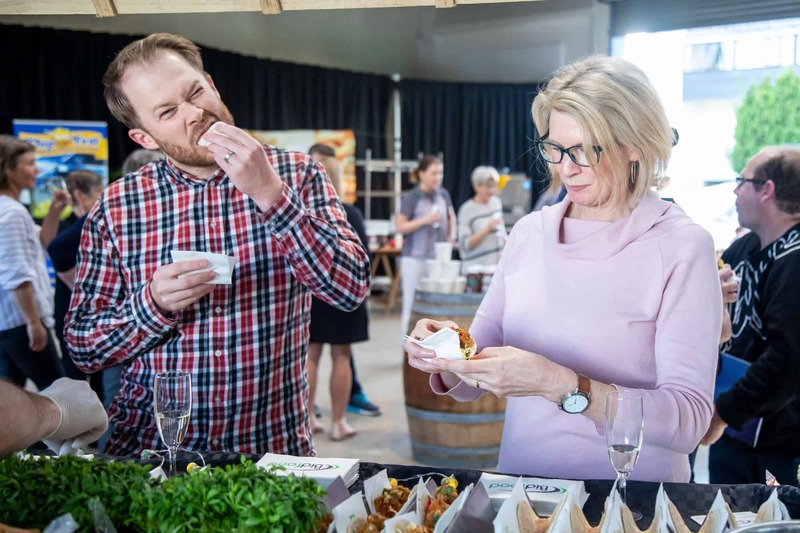 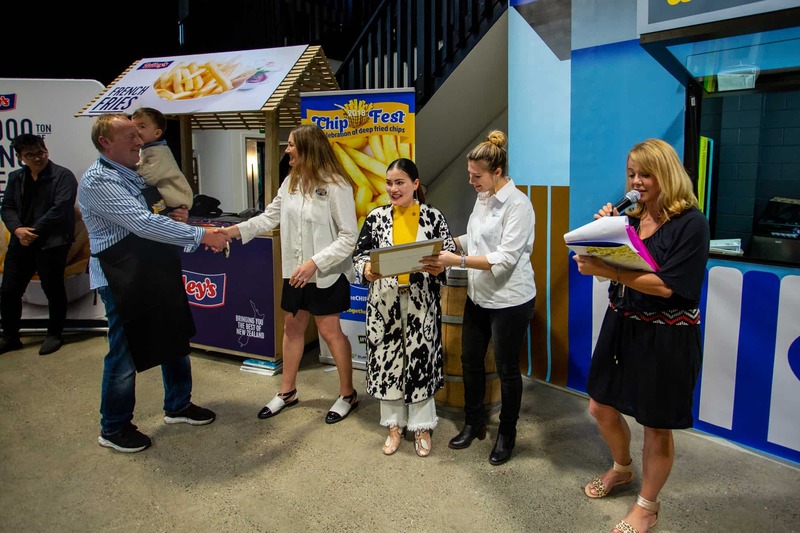 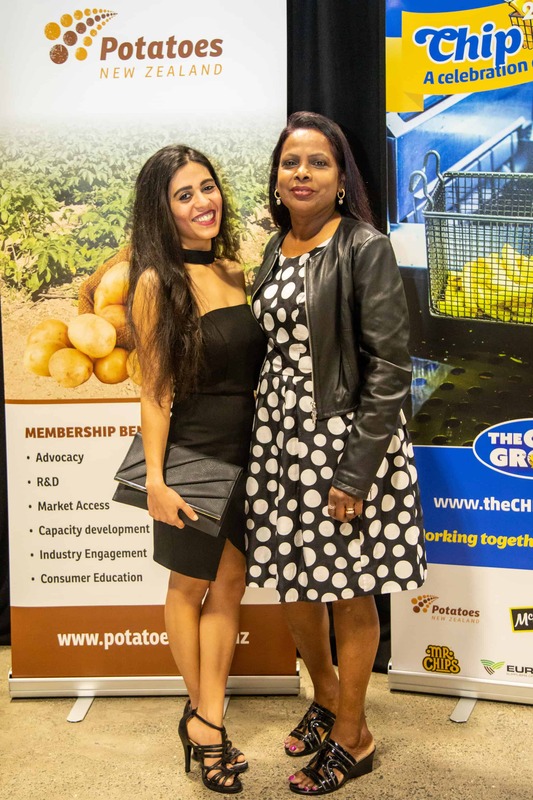 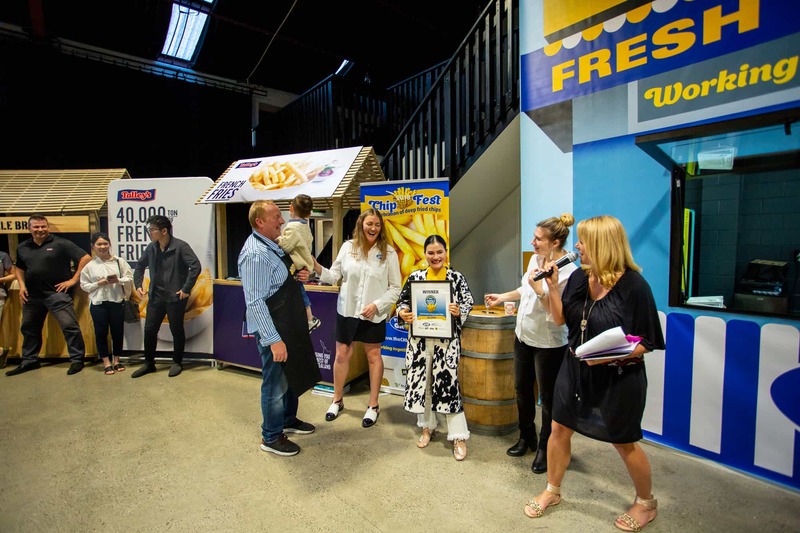 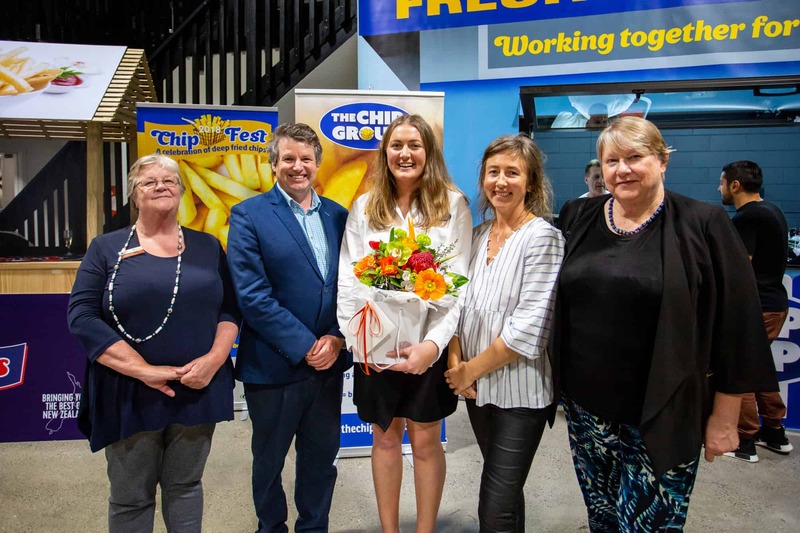 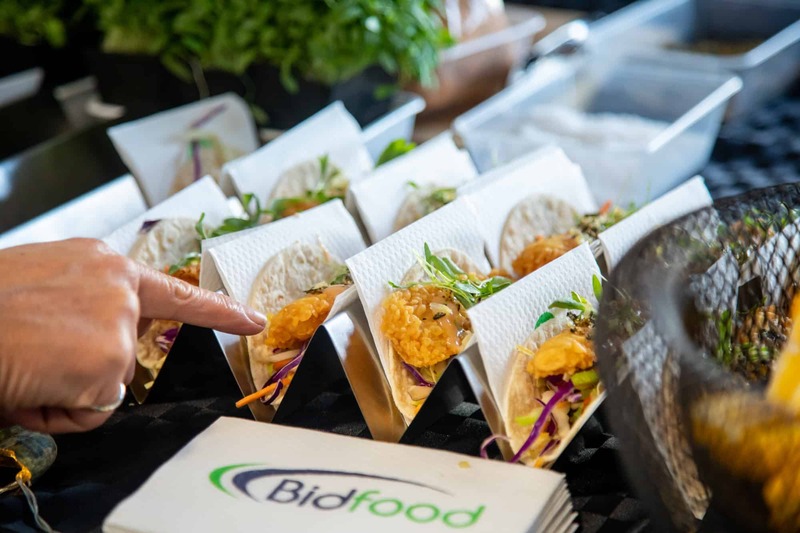 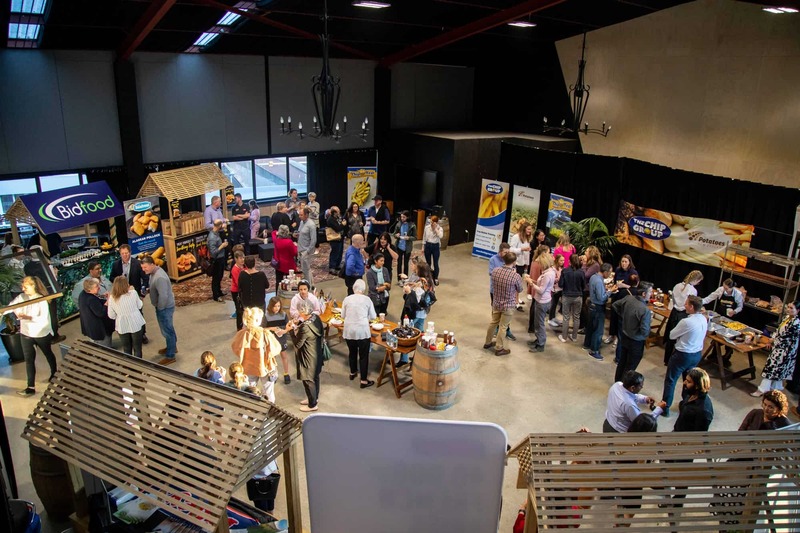 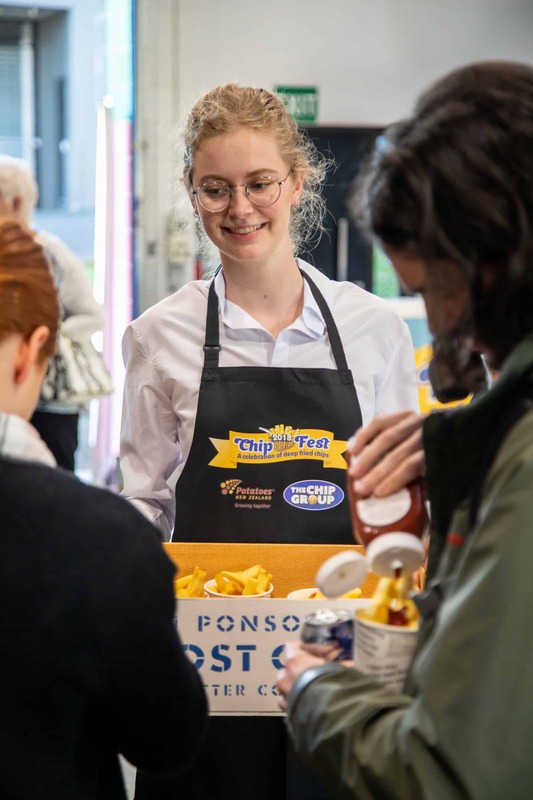 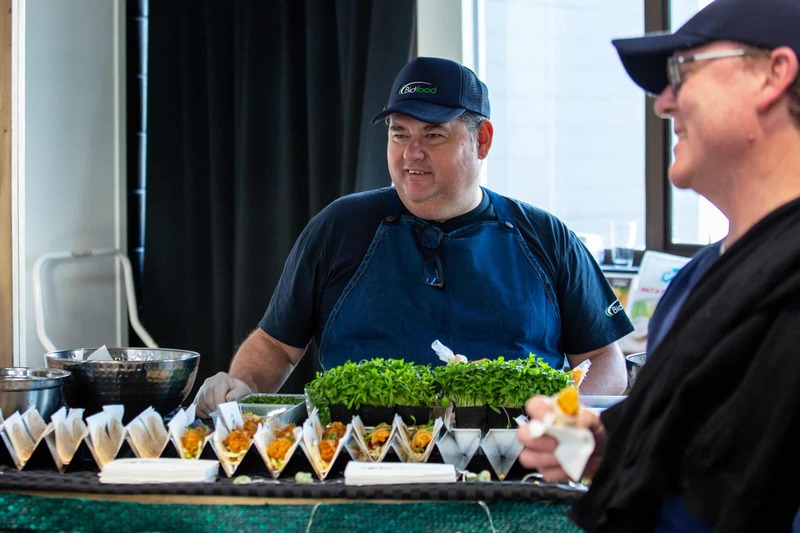 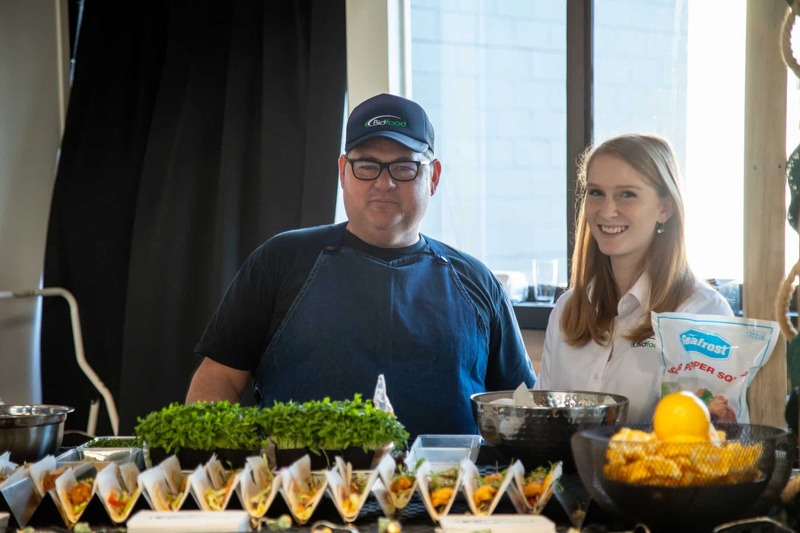 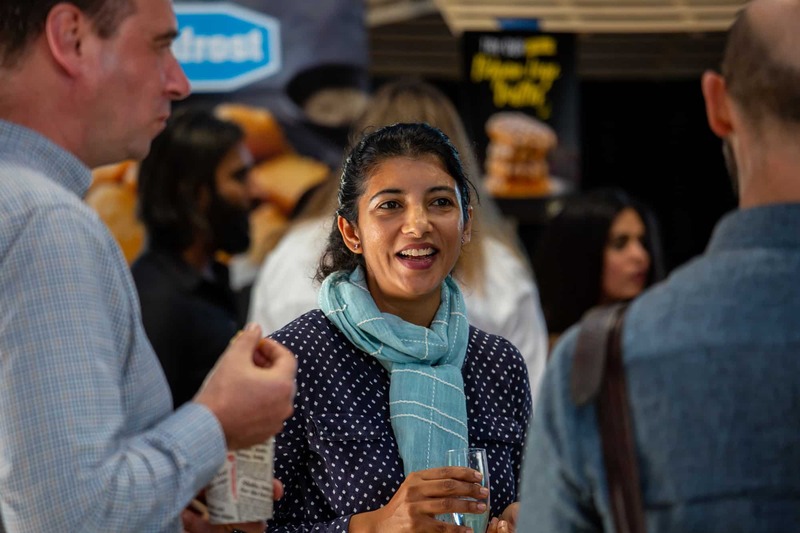 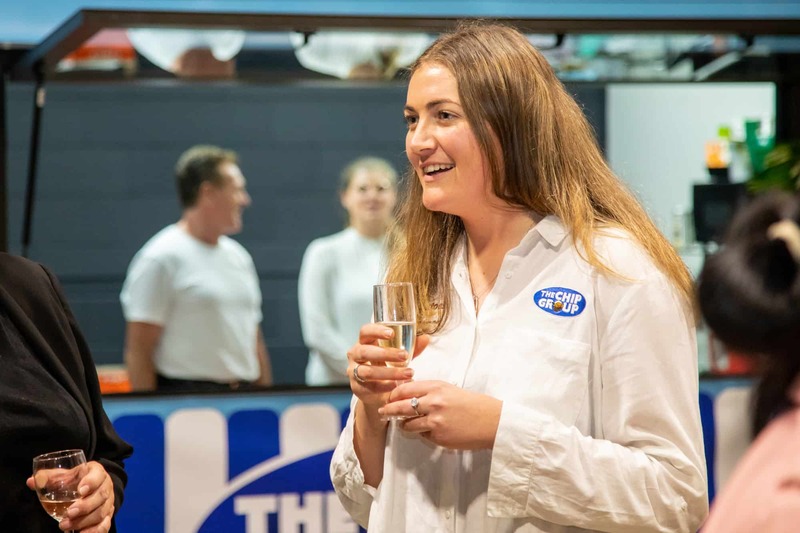 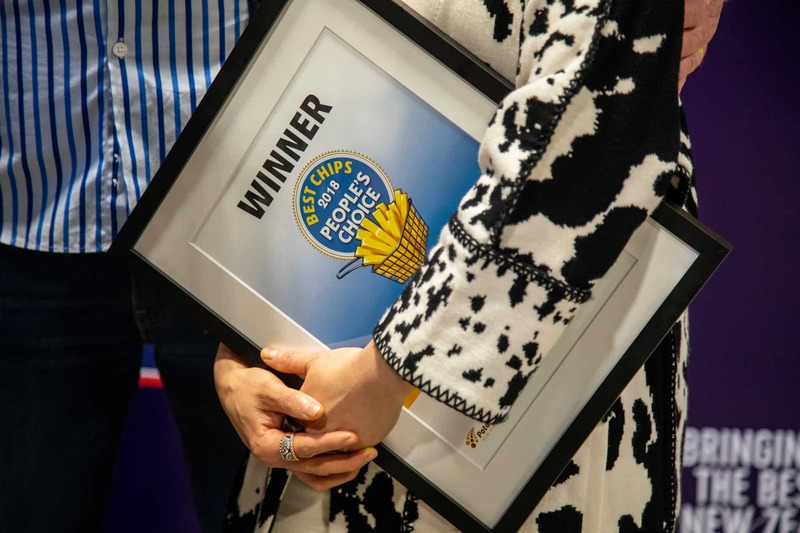 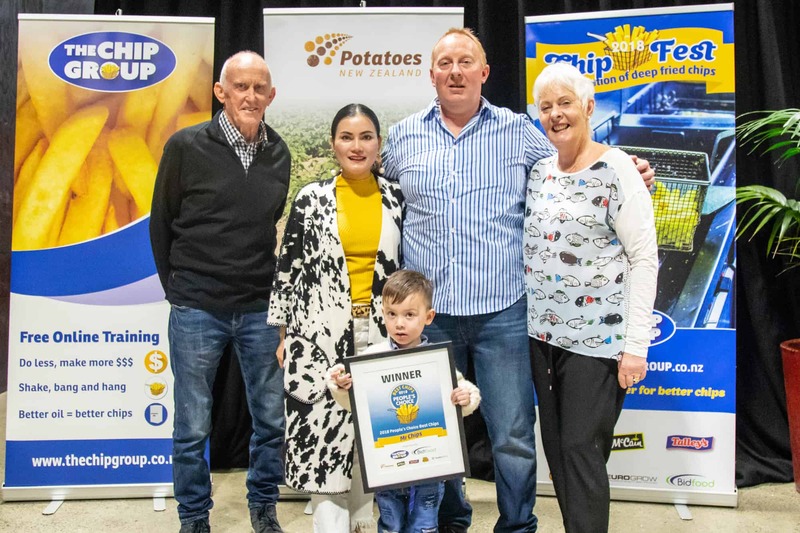 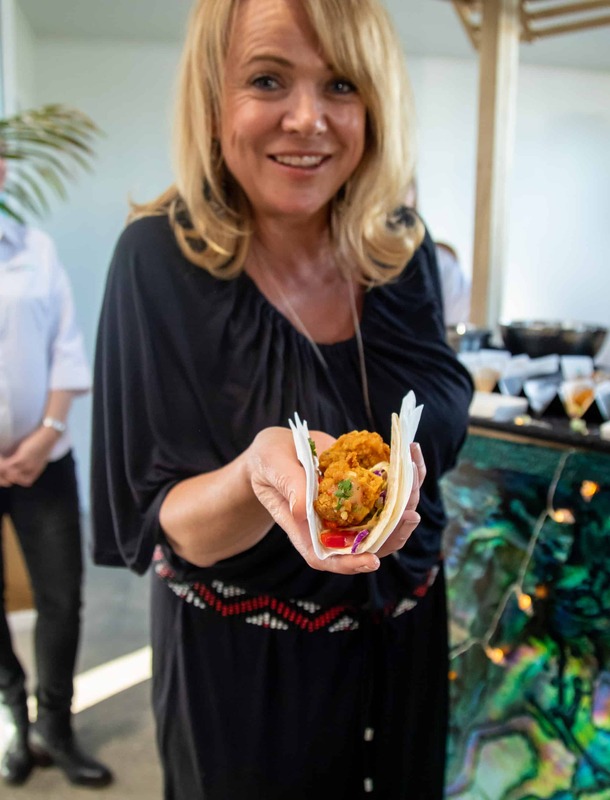 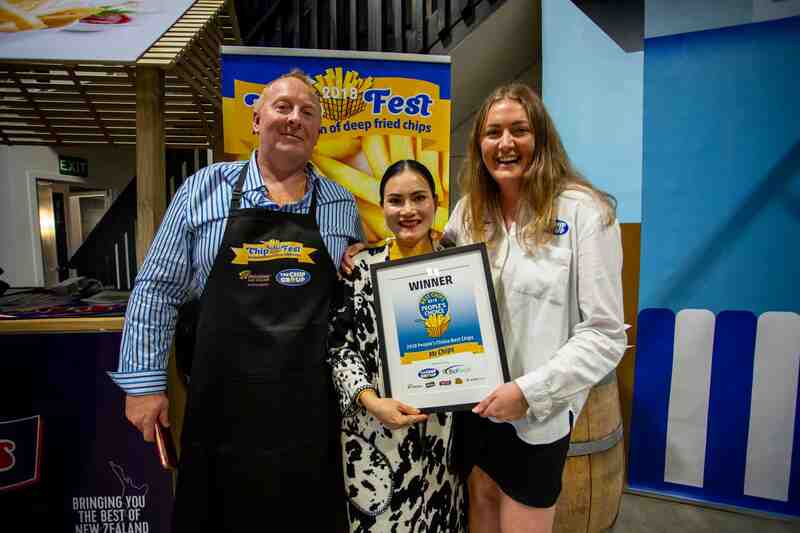 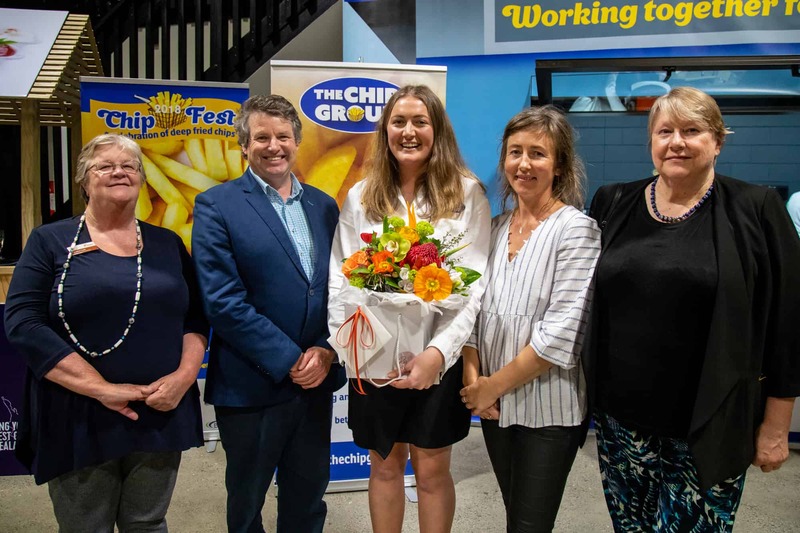 “Matamata Chippies were empowered – they now understand the flow on impact that following Industry Standards can have on the people of Matamata.” Says Glenda. 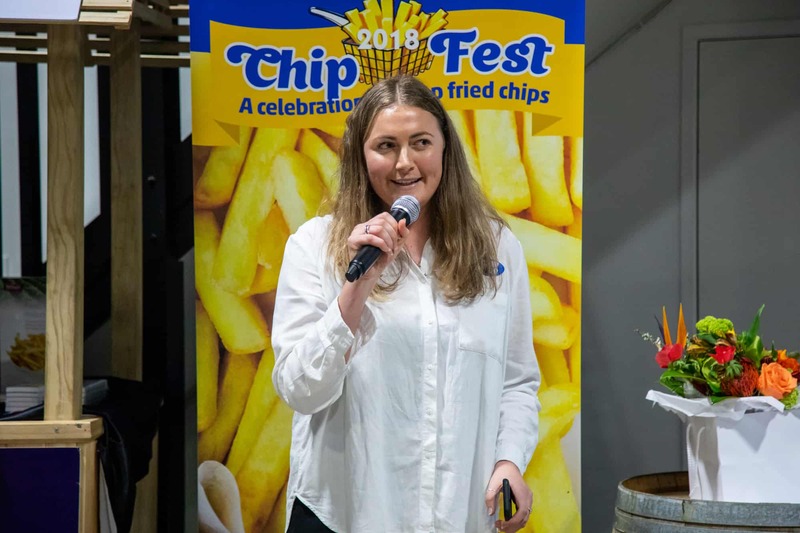 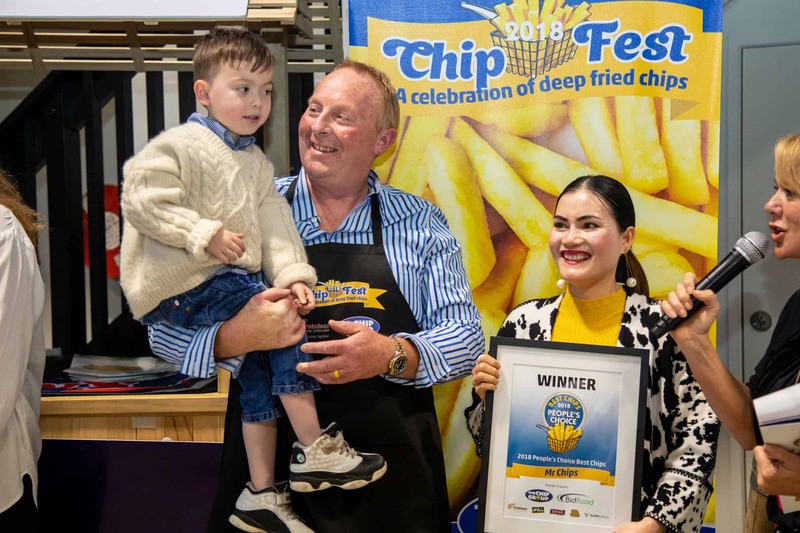 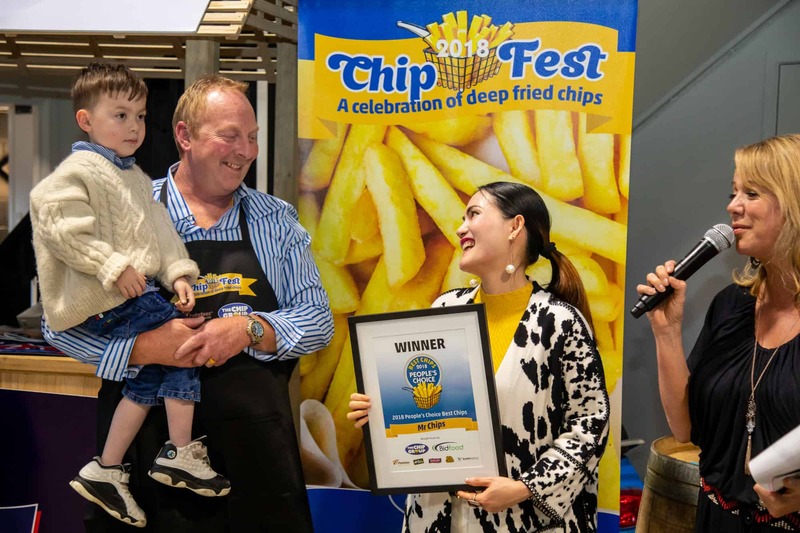 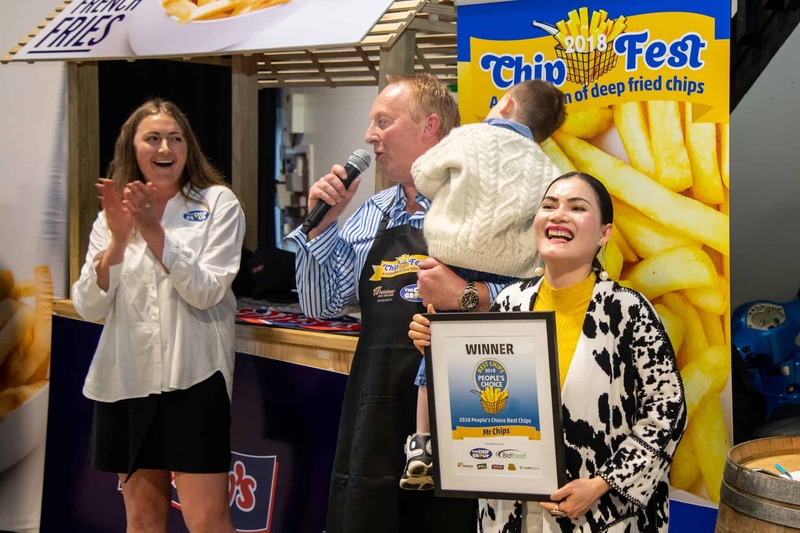 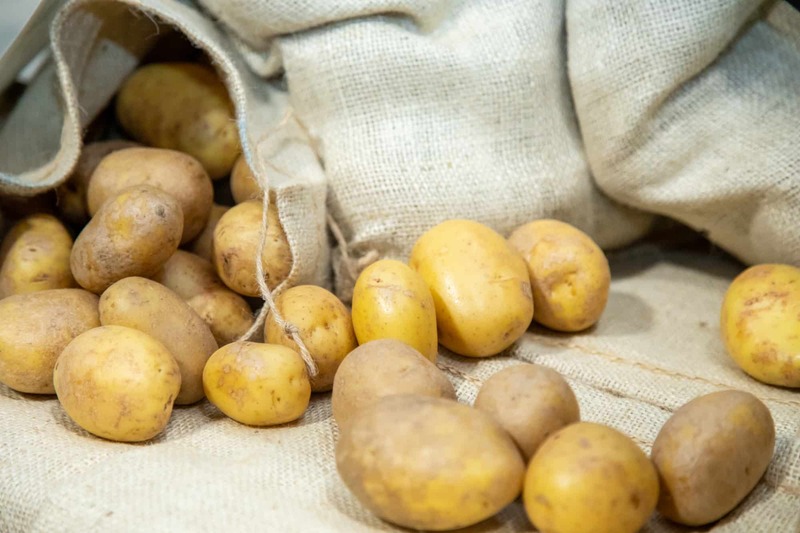 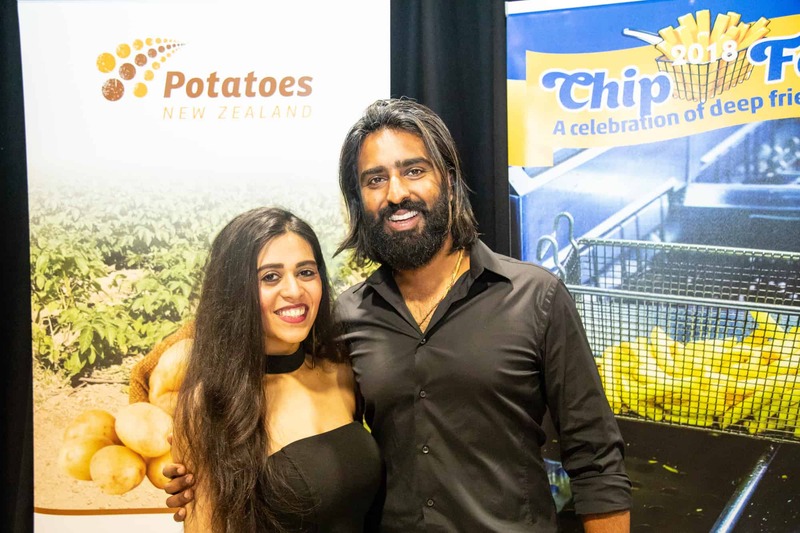 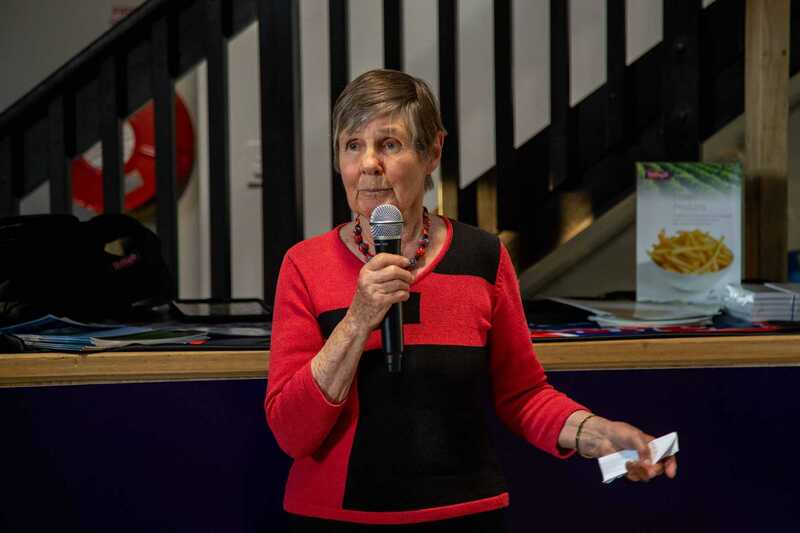 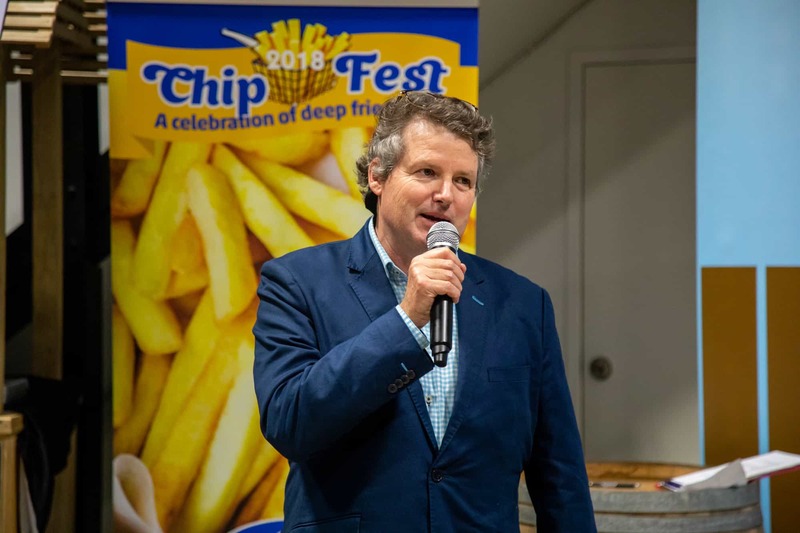 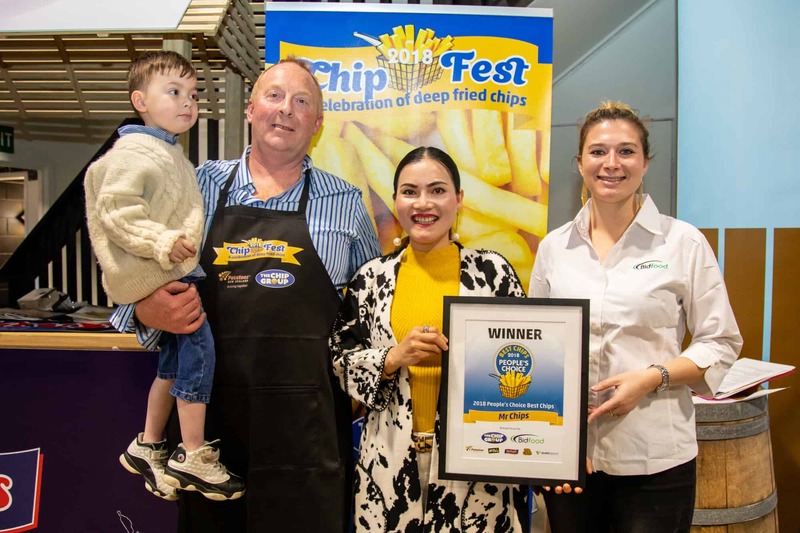 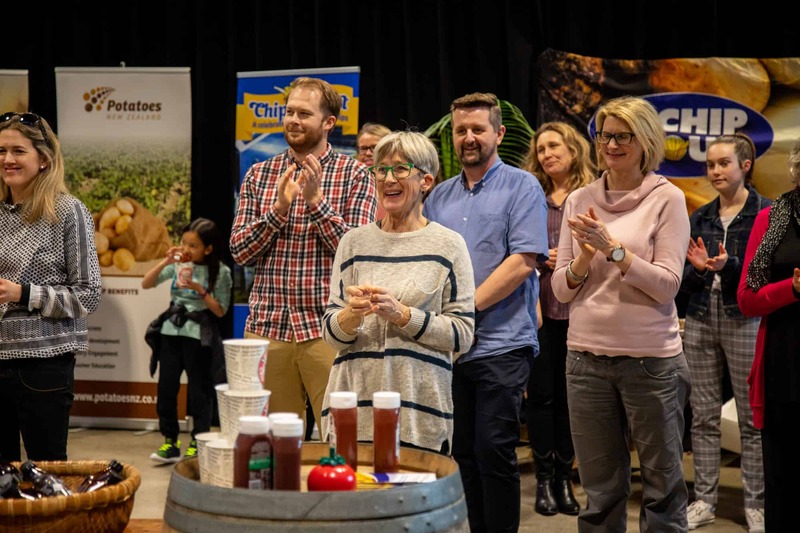 “We chose Matamata to participate in this initiative because it has a large number of chip shops in a relatively small area, which are frequented by locals and many tourists throughout the year,” said Glenda. 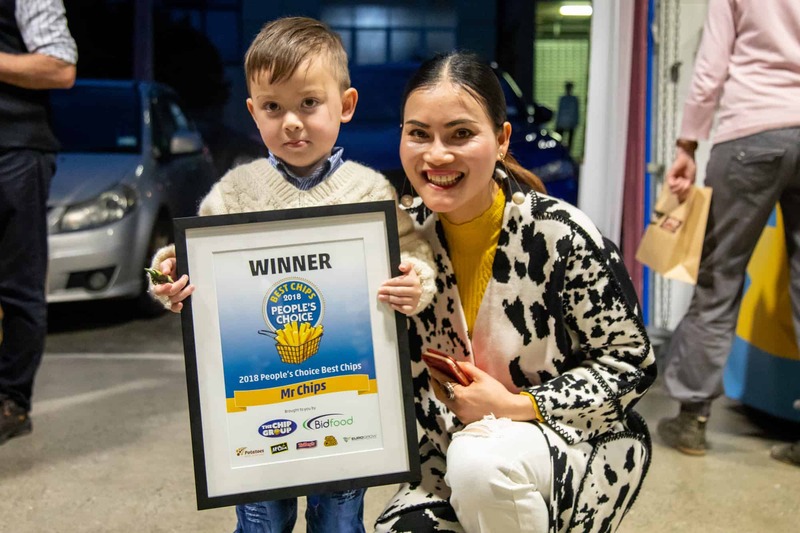 Local operator Sky Peng got a lot out of the training. 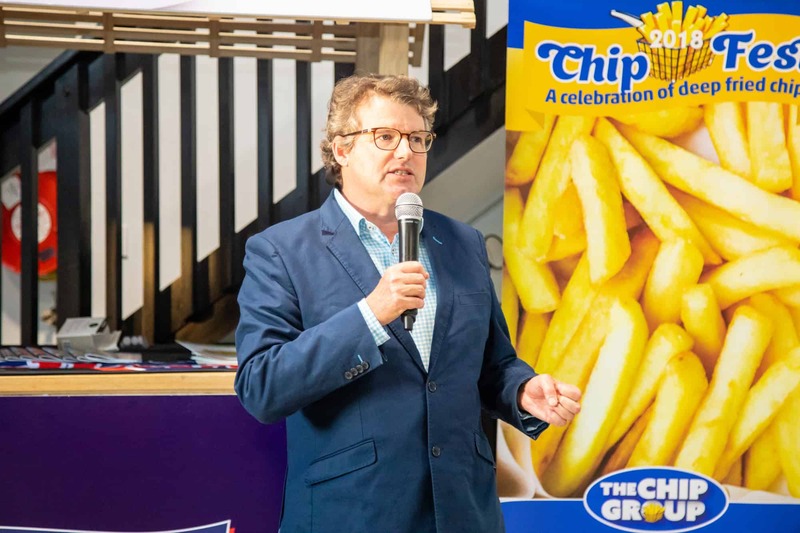 “I didn’t realise simple things like cooking at the right temperature and draining properly could have such a big impact on my chips,” he said. 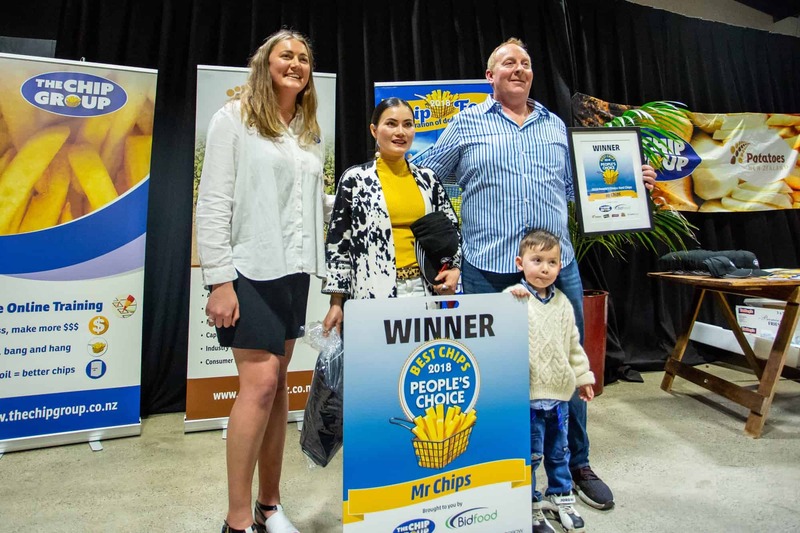 On the back of the success in Matamata the Chip Group will be rolling out more ‘Town Makeovers’ throughout the country. 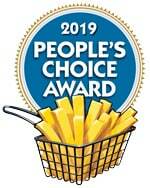 If you would like to see one in your town, feel free to get in touch.